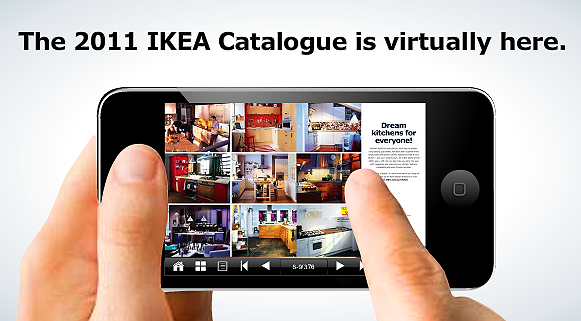 "The 2011 IKEA Catalogue is virtually here." So you're a self confessed "techno-tard"? 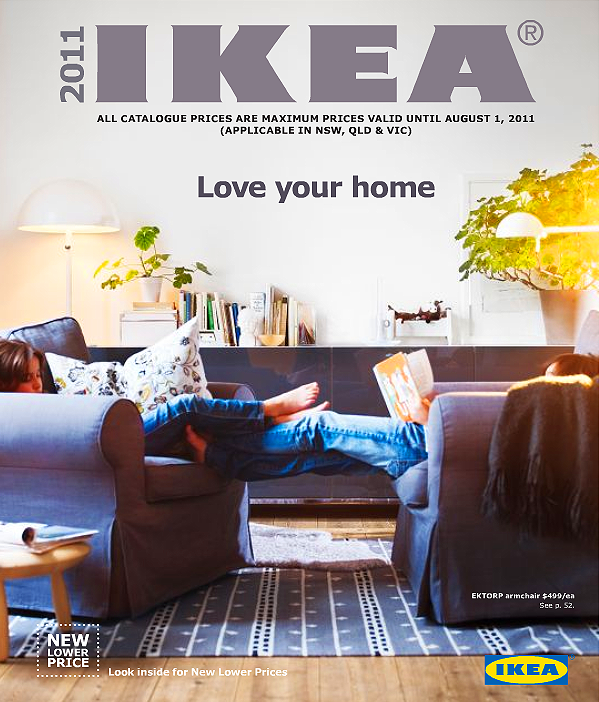 Click here to view the 2011 catalogue online (Australia/Asia). I know. So "old-school". I'm even more old school and like a real copy in my hands. Unfortunately for me, they wont even post one to me because I live in Tasmania. I begged them for one last year and they said they'd sent it but it never came. So sad! Had a giggle when I read your pilfering comment. We never get a copy delivered either and just today my husband and I were walking around the neighbourhood when I spotted one on top of a mailbox. I didn't say anything but my husband looked at me and said 'don't even think about it.' My IKEA love runs deep!